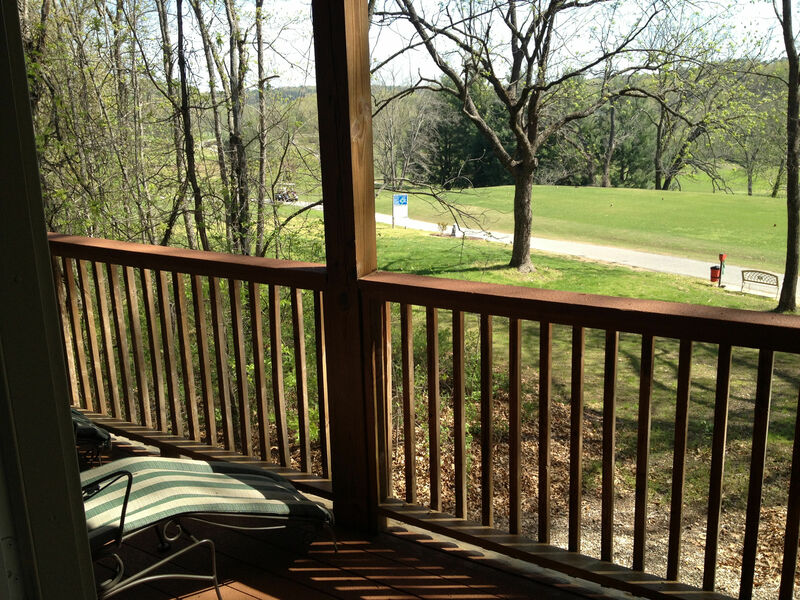 If you’re searching for the perfect Ozark Mountain getaway, look no further than Bella Vista Village, Arkansas. This area boasts dozens of outdoor activities including golf, fishing, boating and other watersports. Within a two hour drive, Branson, Missouri and Eureka Springs, Arkansas are perfect for an afternoon full of entertainment, shopping and dining. Every fall, Bella Vista hosts its famous Arts & Crafts festival, bringing in hundreds of artisans and vendors. This is truly a vacation destination for relaxing, and Bella Vista Village is the place to do just that. An abundance of onsite amenities include swimming pools, tennis courts, golf, fitness facilities, and family activities. Spacious one and two bedroom condos are perfect whether you are planning a getaway for two or an affordable family vacation. Each condo includes a living room, dining area, includes outdoor space with Ozark views. One and Two Bedroom elite rooms include a full kitchen. Standard one bedrooms have a partial kitchen. All of this is just minutes from the outdoor activities you’ll fall in love with this area for.